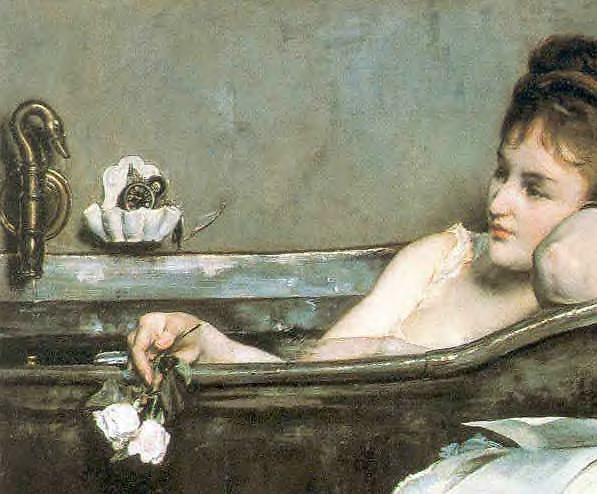 In Victorian times, noble ladies spent countless hours on their bath and beauty rituals and commissioned local craftsmen to formulate individual products to fill their everyday needs. Victorian Memories has attempted to preserve these time honored rituals by following old recipes and using them to help modern women in their quest for well being. Consequently, none of Victorian Memories products contain harsh preservatives and none of the products have been tested on animals. Soothing Victorian bath oils Let yourself drift into a sea of relaxation as you allow yourself time to bask in gently formulated fragrance oils which nurture your skin as you soak in your daily bath. Invigorating Victorian Scrubs A traditional way of buffing your skin, while soothing your stress with gentle fragrance oils. If you are under a lot of stress, you are in need of a well-earned escape into tranquility. Gentle Victorian bath soaks Partake in a centuries old ritual which has withstood the elements of time and experience mineral rich salts combined with soothing oils, gentle fragrances and sudsy soap to make your bath an experience to savor. Aromatherapy course Essential oils have been revered for their fragrance and restorative effects on the body, mind and spirit for thousands of years. Learn more about this ancient therapy with our informative course. Aromatherapy oils are also available individually or in kits.